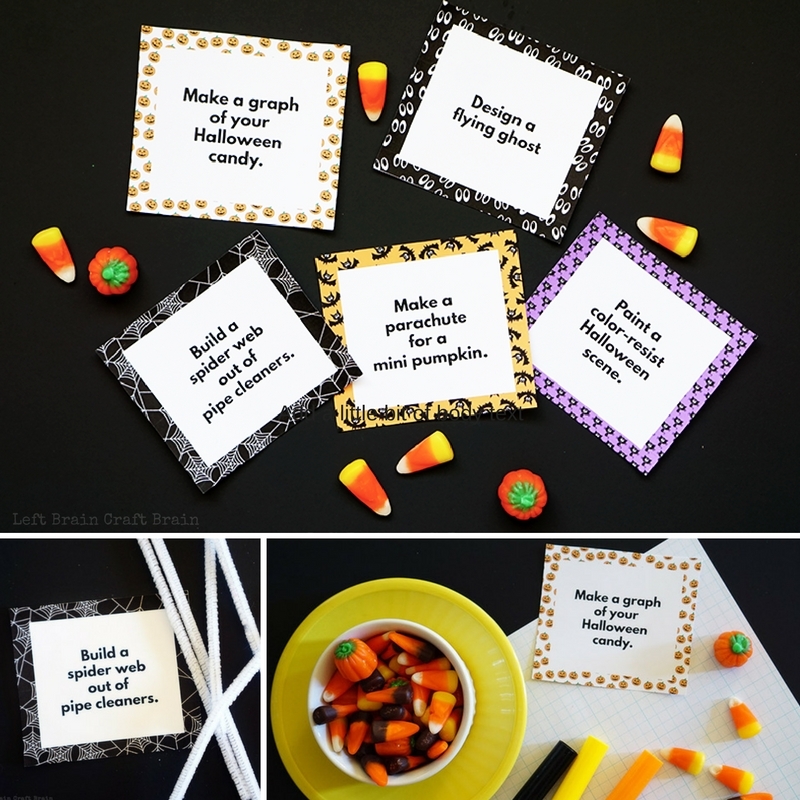 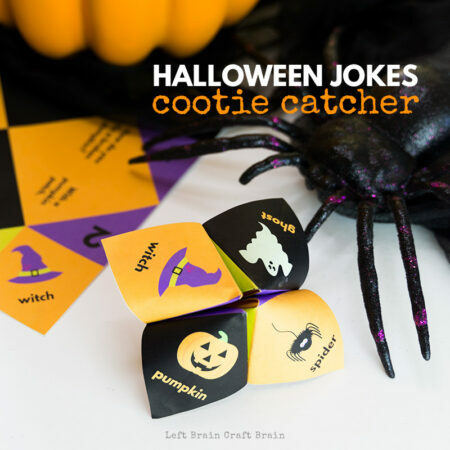 Candy and costumes may be the first fun things that come to mind when you think of Halloween. 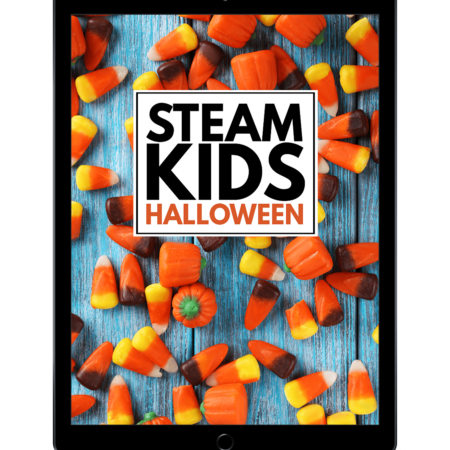 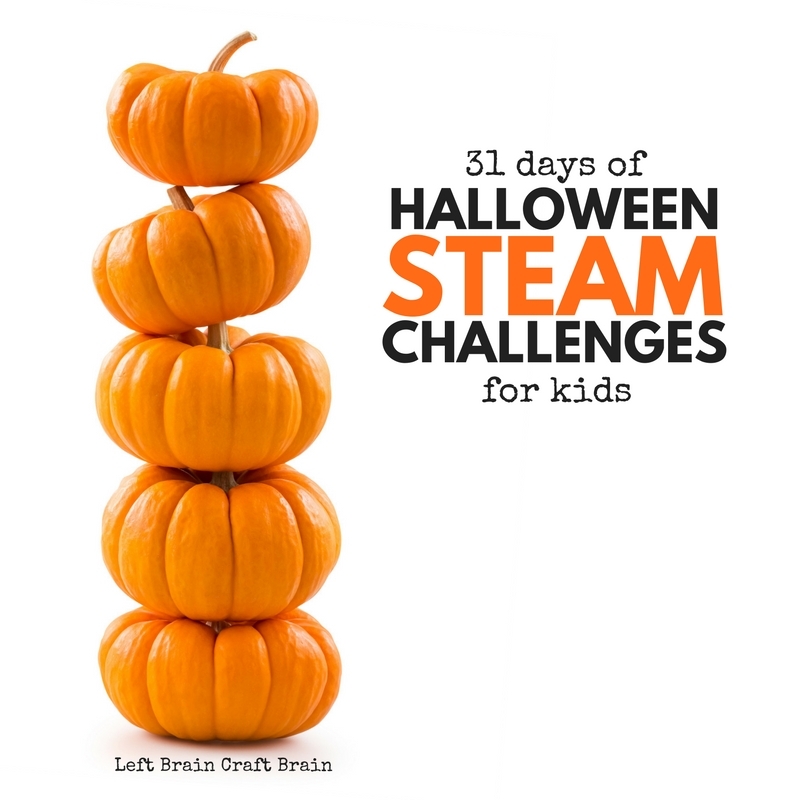 But they don’t have to be the only ones with these entertaining Halloween STEAM Challenges. 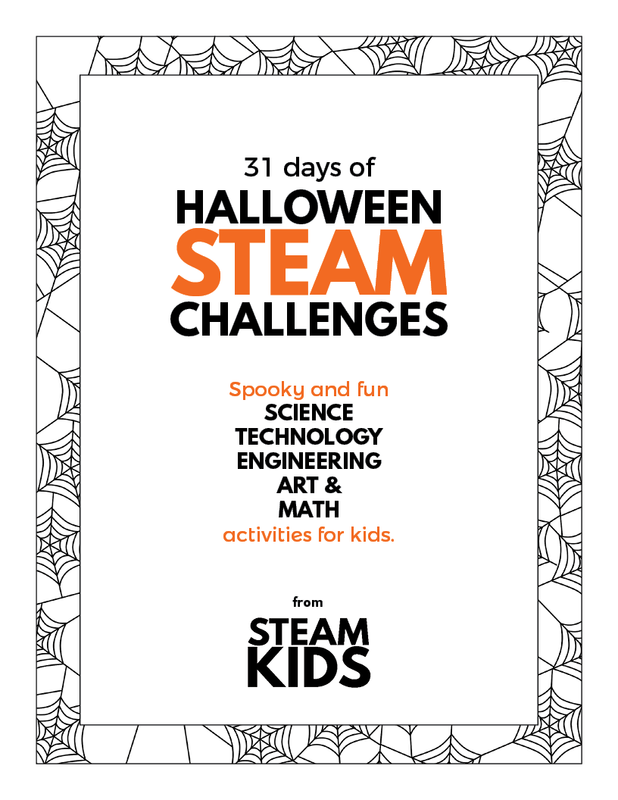 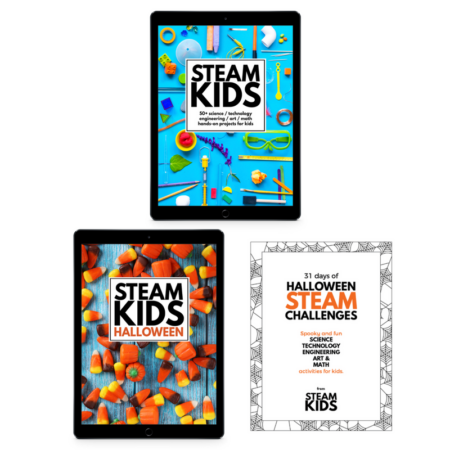 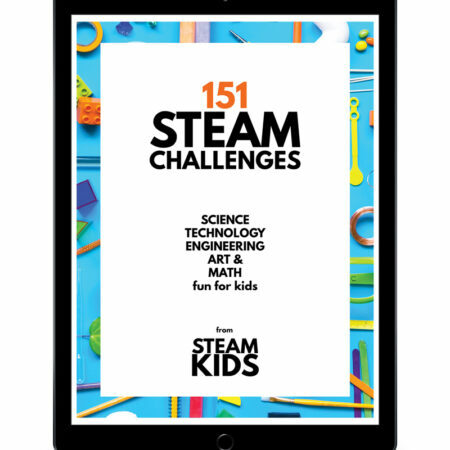 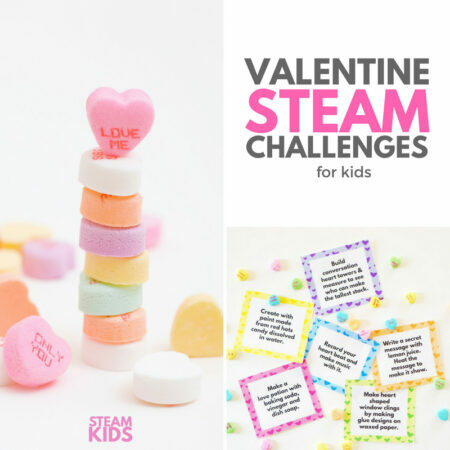 There’s a month’s worth of science, technology, engineering, art and math activities in these free printable cards, most that only need basic supplies you already have on hand.